MIZUNO Kohmei is a shihan of the Chikumeisha group of Kinko Ryū. He was born in Hirakata-shi, Osaka in 1945. MIZUNO began studying with YAMAGUCHI Goro January 1968. He obtained his shihan in 1980 and became YAMAGUCHI’s substitute teacher at the NHK Culture Centre. 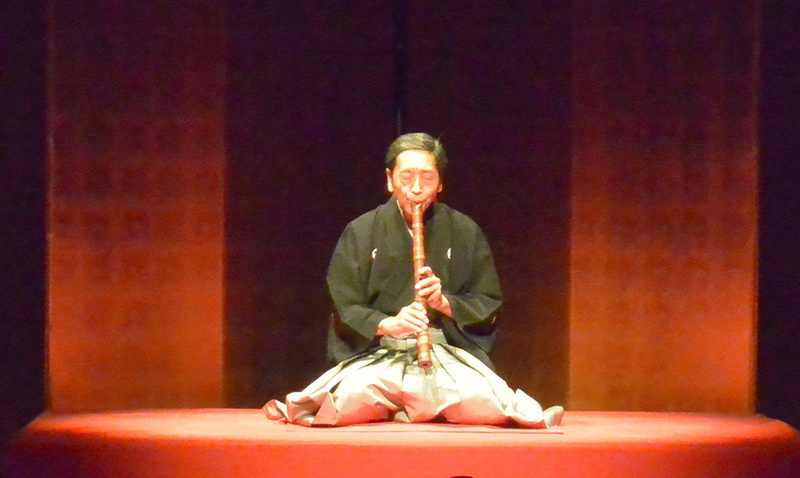 MIZUNO performed together with other performers in Germany, France and the USA among other places. MIZUNO gave a solo recital at Izumi Hall, the municipal concert hall in Kokubunji. 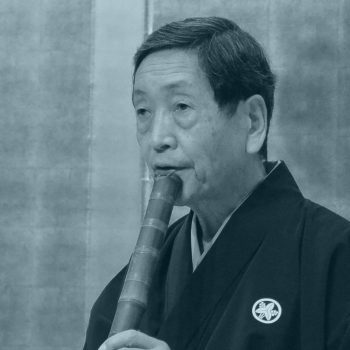 He has also given performances with others every year since 1997 in Kyoto in association with the groups ‘Nubata no Kai’ and ‘Kochi no Kai’. Since 2013 MIZUNO has each year given a lecture demonstration concerts at the Kogakuin University. December 2017, he gave a solo recital at Kioi Concert Hall in Tokyo. MIZUNO serves at present at the head of Chikumeisha group, Kinko Ryū and Kokubunji Sankyoku Society. He is a board member of the Kinko Ryū Society and as the chair of the Japan Sankyoku Society 3rd administration board.